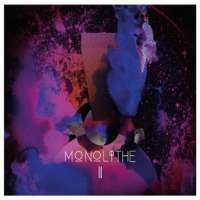 2nd opus of Monolithe Saga originally released in 2005. This is 2014 reissue with new artwork. As good as their 1st opus, it contains only 1 songs which lasts over 50 minutes! Total epic cosmic doom!!! !